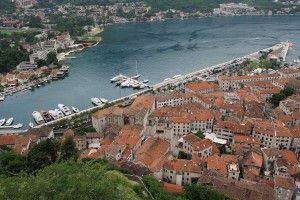 Mid – end of October is dedicated to sailing cruises back up along the Adriatic coast of Albania, Montenegro and Croatia. The two weekly or 10 days stages are to be confirmed at reservation according to the participants booked. This sailing cruises are ideal for those who want to make longer sailing and daily practice sailing manoeuvers even with night navigation. 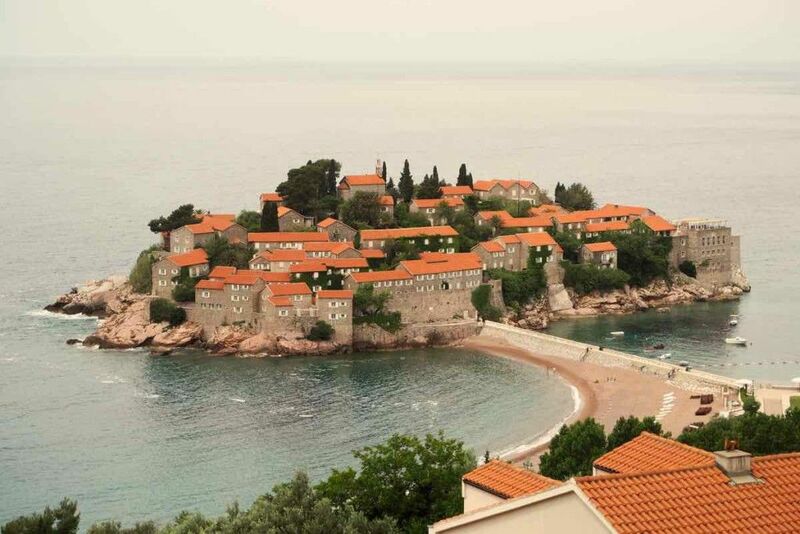 We spend most of the day sailing, choosing stops of the most significant islands or villages. 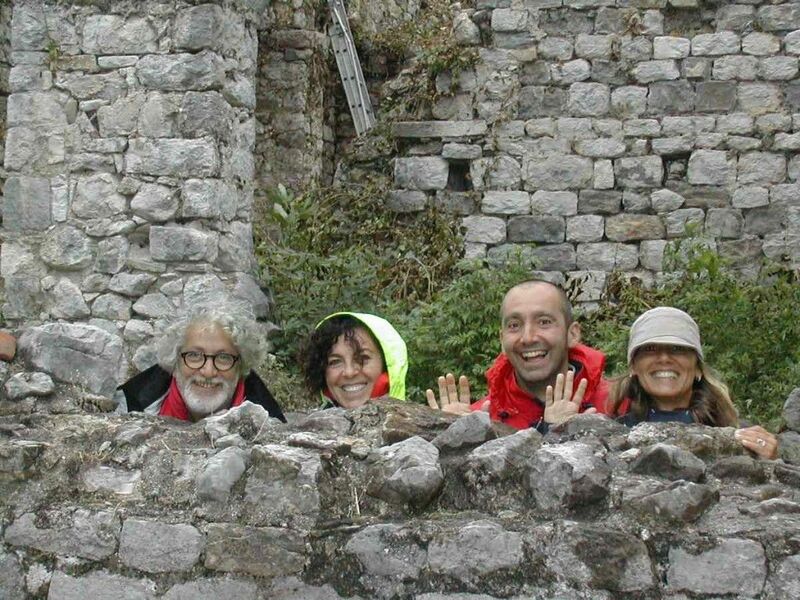 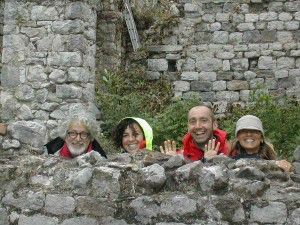 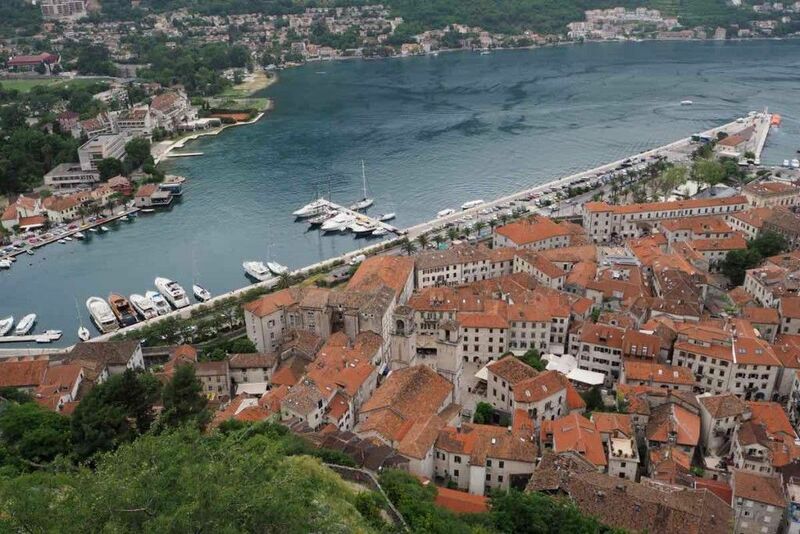 Montenegro offers with the “mouths of Kotor” unexpected scenarios. 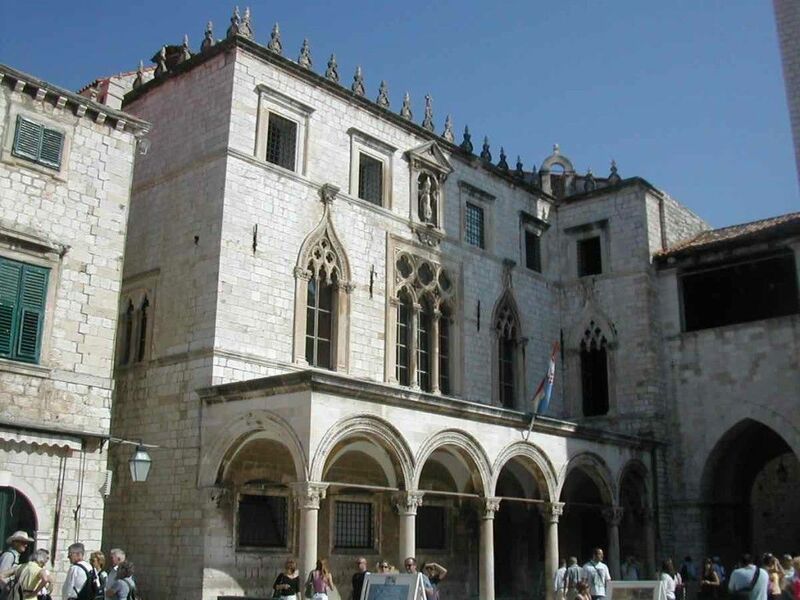 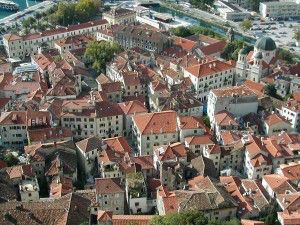 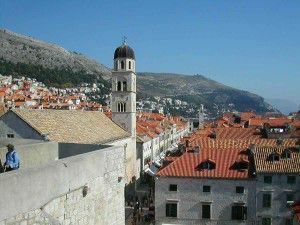 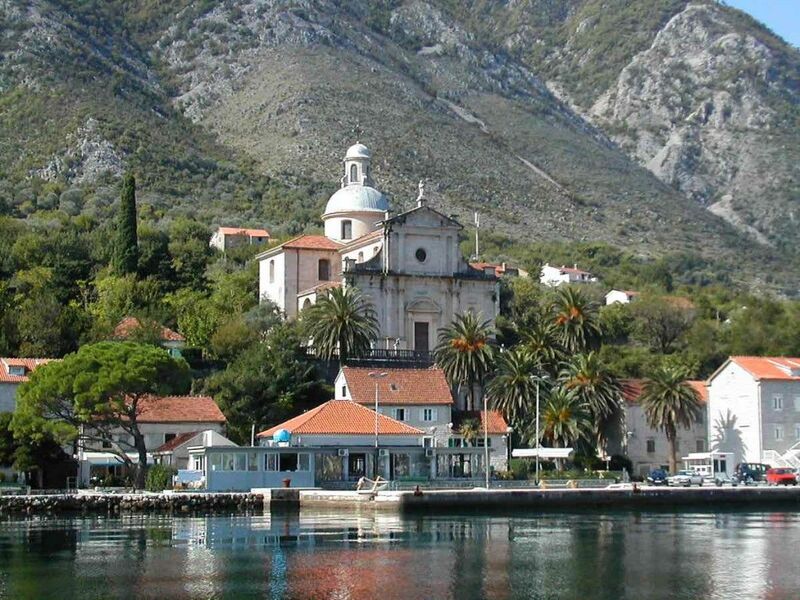 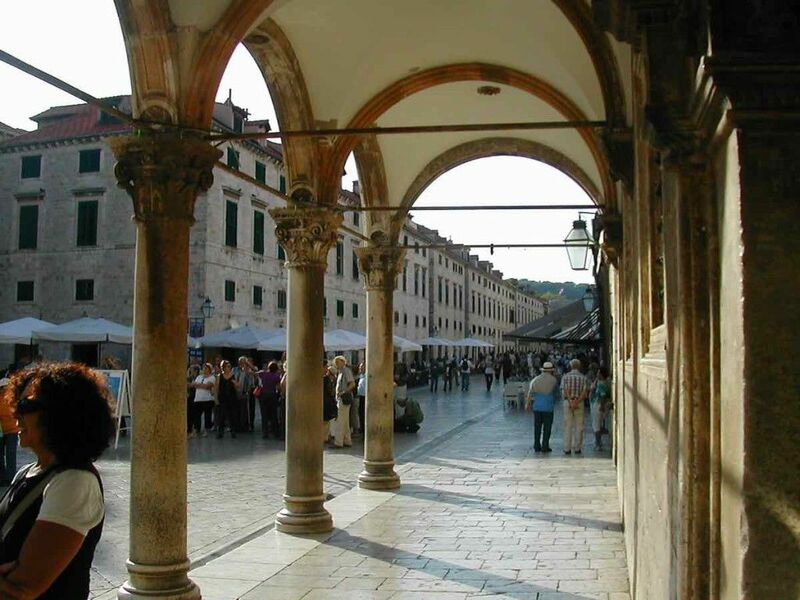 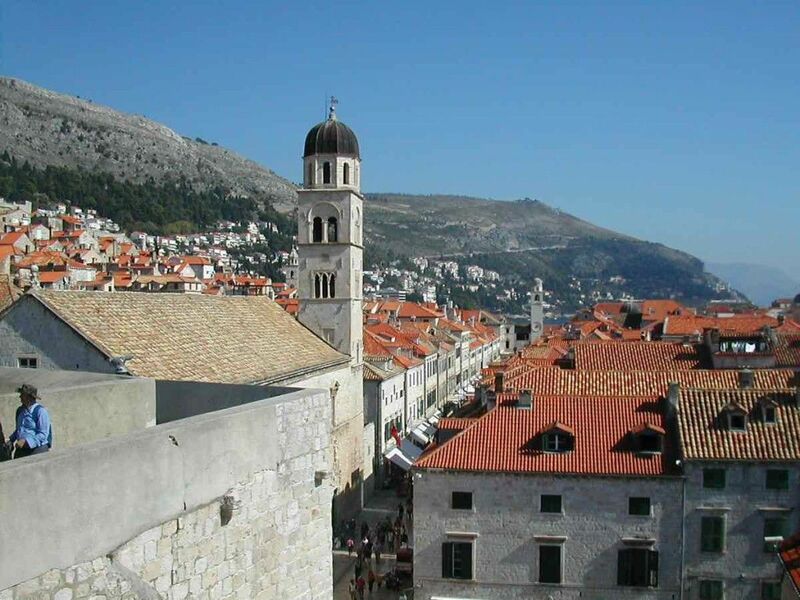 Along the Croatian coast we’ll be visiting beautiful old towns or anchorages deep in the nature. Your skipper is also the on-board cook and guests will help together on board, opportunity to approach the philosophy of life boat, to know the aspects that characterize it and maybe one day be able to manage it independently. 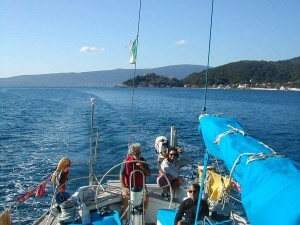 Cruises on a sailing boat with skipper can be booked per cabin, per single berth or with exclusive use of the boat.